Online access to the most up-to-date forms and contracts through zipForm® Plus AND Dotloop. Sign In to ZipForm® Plus or Create a zipForm® Plus account. For training videos and to learn more about zipForm® Plus, click here! 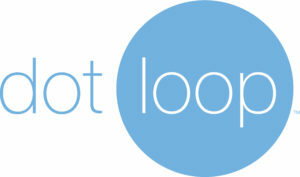 Create a dotloop account or sign in to dotloop. For training resources and to learn more about dotloop, click here! For access to agent resources, click here and for access to broker resources, click here. Contact Patrick Vogelsberg for all contract and forms suggestions, ideas and questions.